drex, 17 Jan 2015It has no video call. 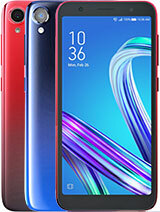 Latest phone but no video call... task!! 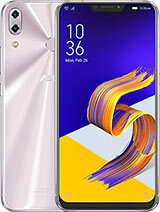 !my money is wasted..if I know t... morei feel u drex, bought my zenfone 5 thinking I'll sa ve more with its superb specs at very affordable price plus it has 3g whatever you call it. When I try to call using videocall it doesn't have that it feature. Now I envy my sister and her torque phone because it has videocall feature available. 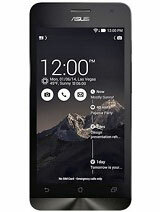 aved, 16 Jan 2015Got a firmware update do I need to download ityes kitkat is smoother and advanced operating system install it. 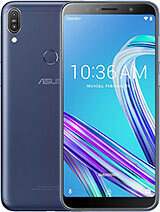 is there the headphone/earphone not available in the box of Asusu Zenfone 5 with 16gb black color? How can you remove the warning banner, message box, pop up message box or whatever you call it? aside battery issue. 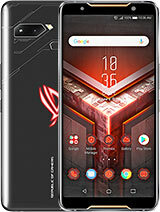 This Smartphone is superb, never glitch at all, even when you play high end games and suddenly you touch home key, the games will run in background smoothly yet the response of the OS still very smooth. I think the use of intel atom really enhance the performance but by sacrificing battery usage. Only 4-5 hours long of playing online games. 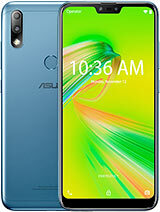 Asus may have 2 way of improving this. 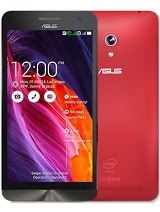 first is by enhancing battery size (3000Mah or more). second is by idling 1 CPU out of its 4 running CPU or perhaps idling 1 core (2 CPU's), and activated it whenever excessive processing occurred, though the latter option may reduce performance a little bit. 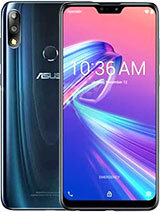 option 1 is preferable, if ASUS provide the larger size battery, i am willing to buy it. 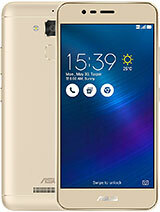 Asus zenfone 5 & lenovo S850 which one is better? Hi. I was wondering which color is better? Gold, Purple or Red? Thanks.